HAVE LIMITED TIME, Join us for a short tour to sample wines in the Hunter Valley Wine Country, We visit boutique vineyards along with sampling locally made cheeses and chocolates and/or organic vodka. LOCAL AREA PICKUP ONLY. Mercedes-Benz Sprinter Private Wine Tasting Tour. A must for those who want an intimate day to be treated as VIP's in an air conditioned Mercedes Benz Sprinter. Personalized service. Onboard fridge with complimentary water, bluetooth entertainment. Local accredited operator. A luxury 5 star Guided Boutique Wine Tasting tour. Hunter Valley Tours believe this is your ideal wine tasting tour? Cellar door wine tasting, Hunter distillery for Vodka tasting and cheese and chocolate tasting free of charge. Wine Tasting Tours for groups. 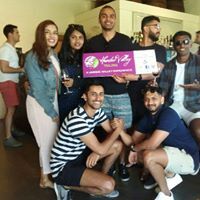 A must for those who want a LARGE GROUP day out in the Hunter Valley vineyards with just you and your friends. Boutique cellar doors, vodka tasting, cheese and chocolate tasting. Local accredited operator. 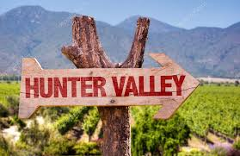 Looking for a 5 star Hunter Valley guided wine tasting tour? 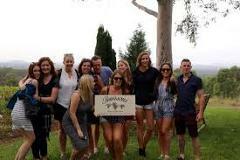 Hunter Valley Tours believe this is your ideal wine tasting tour. Cellar door boutique wine tasting, Hunter distillery, Vodka tasting and cheese and chocolate tasting. CONCERT SEASON - needing a concert transfer? Looking for weekday 5 star Guided wine tasting tour. 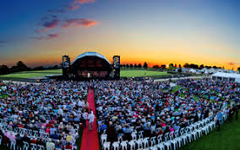 Hunter Valley Tours believe this is your wine tour? You get cellar door wine tasting, Hunter distillery for Vodka tasting and cheese and chocolate tasting. Feel like a VIP in your private chauffeur driven Hire Car on your way to wine tastings at your favourite vineyard cellar doors or to visit beautiful Hunter Valley restaurants.